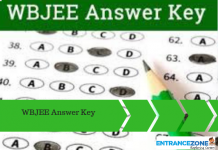 Firstly, Arunachal Pradesh Joint Entrance Examination (AP JEE) is a State Level Engineering Entrance Examination. 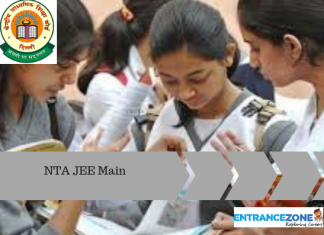 And, The Directorate of Higher and Technical Education, Itanagar, Arunachal Pradesh conducts this examination every year in the state of Arunachal Pradesh. So, the candidates willing to take admission in the engineering colleges of Arunachal Pradesh should take this examination. Also, nearly, all colleges of Arunachal Pradesh takes part in the counseling of AP JEE. Moreover, DTE, AP calls the selected candidates for counseling. 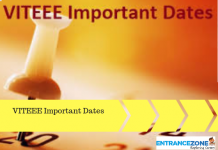 This examination offers seats to the candidates in various Engineering / Technology Courses (Four-Year Degree Courses). Every year, a large number of candidates appear for the examination to get admission in the top colleges of Arunachal Pradesh. Out of this large crowd, DTE calls only a limited number of candidates for counseling as per the availability of seats. There are only limited number of seats available in each branch of every college.